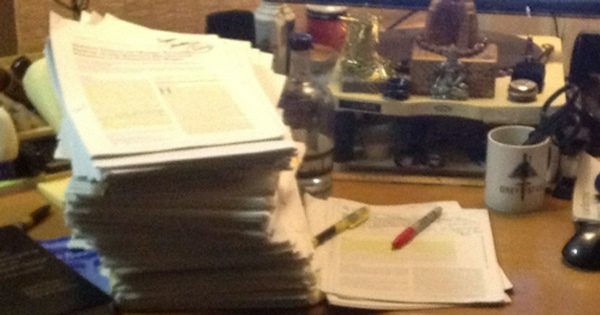 "El press no solamente es perfectamente seguro para los hombros...hecho correctamente, el press es el mejor ejercicio para mantener los hombros fuertes." 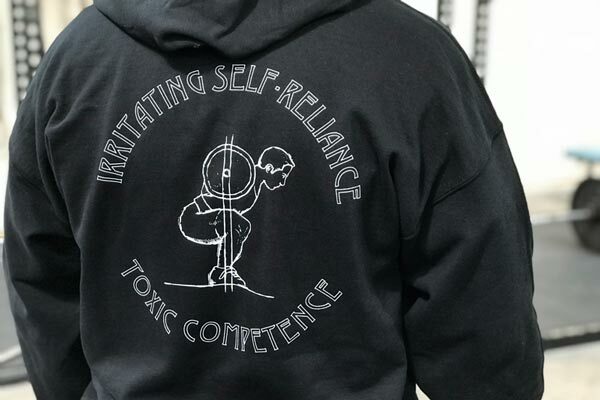 From the Archives: Rip focuses on the payoff from hard work and deep squats while mental health counselor Mark Chidley examines relationships between strength and mental toughness. 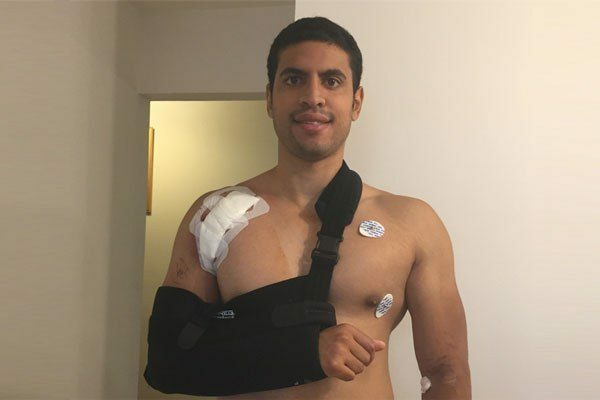 Work Rehabilitation – Starting Strength Coach and Occupational Therapist Michael Burgos presents his argument for barbell training in the occupational therapy. In The 330 lb Press we take a look at the programming and dedication that led to an exceptional performance. 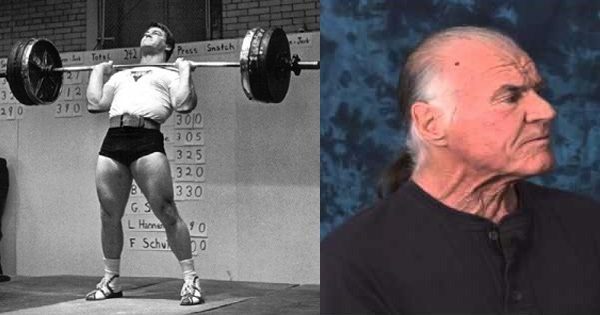 Ask Rip #57 – Training children (again), modifying the program for elite athletes, handling lifters going through chemotherapy, and the effect of hormone therapy on strength gains in women. Why is SS coach Beau Bryant teaching a horizontal back angle on low bar squat? Beau is teaching a horizontal back angle coming out of the squat. Look at 2:09. Ouch! Back angle is supposed to be constant in the lower 2/3 of the squat (with a slight allowance of going a little more horizontal). This looks nothing like what is described in SS and in Rip's videos teaching the low bar squat. And Beau is teaching what Figure 2-22 (and 2-42) expressly says you should NOT do. He instructs the gentleman to do "thumbs around" at 4:22, yet the book (and other videos) are clear that it's thumbs over. So the obvious question is why the deviations from what the book teaches? He is teaching his client HIP DRIVE. When teaching people unweighted squats for the first time we often exaggerate the hip drive even at the expense of getting completely horizontal with the back. When load is added this cleans up. But at the beginning we have to decondition the client’s brain from the notion that they are trying to "stand up straight with the barbell." Thumbs around bar / bent wrist is sometimes necessary for older people who struggle to get into low bar position. 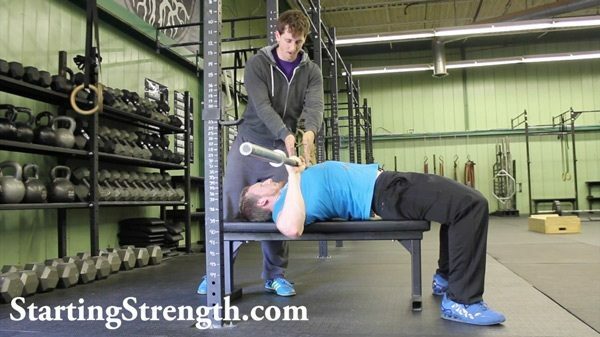 The SS method of low-bar carry is very difficult for old guys with tight / arthritic shoulders. An update on Dan: He has recently squatted right around 240 beltless and pulled 280x5. I don't have a recent squat video but here is 165x5x3 from a year ago and the last rep of his 280x5 pull. Not perfect but we are working with 74 years of injury accumulation and arthritis. Going beyond your specific question to address something a bit behind it. Starting Strength is not the back angle you assume coming up in a squat. Starting Strength is not the "chest down" cue. Starting Strength is not the low bar back squat or wrapping your thumbs over the bar. Starting Strength is a mechanical model of human movement under a barbell applied over time by coaches working with real human beings. If necessary, we over-cue. We prioritize, ignoring some faults until more important issues are addressed. We accommodate. We simplify. We use different exercises and drills/tools to help particularly recalcitrant lifters. All these things are within the scope of the model, and in the hands of a skilled coach, they aren't deviations from the model but examples of the expert application of that model in unusual circumstances. Andrew Vigotsky posted this comment on Facebook. The usual keyboard warriors came out in full force afterwards so I was just curious to get your 2 cents on the comment since your name inevitably came up during the conversation. "Contracting the abdominals would result in a spinal flexion moment, partly countering of the extension moment produced by the erectors. This would result in a faster fatiguing of the erectors, a smaller net extension moment, unnecessarily larger compression forces, and possibly, less weight lifted. The rectus abdominis is an antagonist of the erector spinae; it would be, to be blunt, stupid to contract it, let alone to a large degree, in a movement that requires such a large extensor moment. 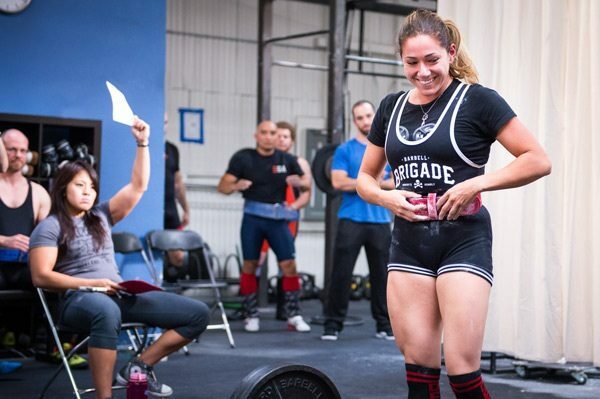 The idea that the abdominals work to a large degree in movements like the squat and deadlift is not only unfounded and unsubstantiated, but is also unwarranted, as it does not make sense, biomechanically, to activate them in such a movement." I seldom comment on internet comments, but I'll just ask you to think about the role of isometric contraction of abs, erectors, and everything else in a squat or pull. Not every muscle contraction results in a change in muscle belly length. I thought this was commonly-possessed understanding – agonist/antagonist function, a balance of extension and contraction, etc. This type of thinking is typical of "physios" who only consider the isolated contractile function of individual muscles. He conflates the rectus abdominis with "the abs," without making reference to transverse abdominis or the interior/exterior obliques, which also play a significant role in respiration/intrabdominal pressure. Interesting. My swing at this one: will he now suggest that the hamstrings aren't involved in the squat? After all, the hamstrings resist the quadriceps at the knee – it's "stupid to contract it" under this logic. Contraction of the RA may indeed resist action of the SE resulting in "a faster fatiguing of the erectors" and "a smaller net extension moment," but if the increased intrabdominal pressures from the contraction contribute to greater spinal rigidity, more weight can be lifted. Also, the comment of "unnecessarily large compression forces" is interesting. Experimental observation of squats have, in several studies I've seen, shown that wearing belts/increasing intrabdominal pressure reduces the shrinking of the intervertebral discs caused by the axial loading in a squat.